May was another fine month for new music. We had an exclusive premier of The Expert’s new tune, ‘Da Wha?’, the lead single from his forthcoming LP. There were new tunes from Sleaford Mods, Girlpool, Applescal & Tame Impala, ahead of their respective, forthcoming albums. There were excellent new singles from Tomorrows, Telegram, SertOne, Roots Manuva, Foreign/National, The Adventures of Bert & Henry and PANKHABILLI. Also featuring on the playlist are: GEM_DOS, The North Sea, Disconcerting P, Sweet Baboo, Heaters & Faith Healer. Yeah, so, May was pretty damn good. 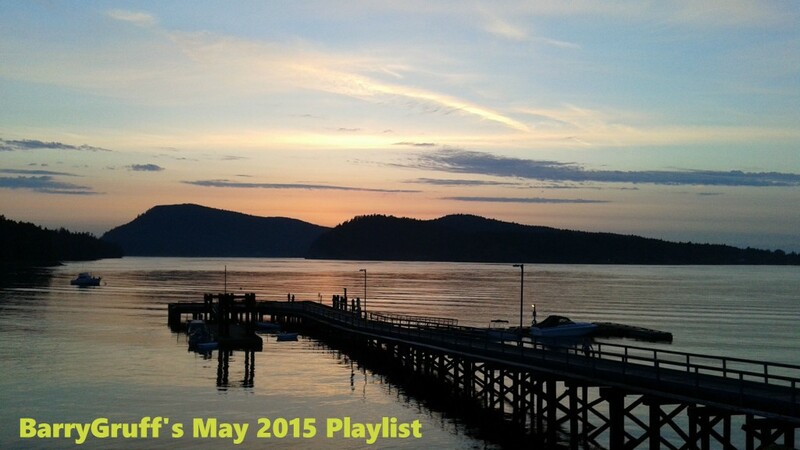 Listen to BarryGruff’s May 2015 playlist below. Girlpool’s debut album Before The World Was Big is released next week (June 1st) on Wichita Recordings Worldwide. Ahead of LP’s release on June 1st, the duo have shared another new track from their much anticipated debut album. Entitled ‘Cherry Picking’, it offers yet a further brilliant example of the Philadelphia based two piece’s snarling minimalism, that has become their forte. Arming themselves with nothing but guitar, bass and two perfectly matched voices, the sparse, dissonant guitar crash into the pair’s sweet, yet angst-ridden vocal harmonies, for a full-on, fresh and raw assault. This stripped-back, minimal instrumentation accentuates the brash, dispirited feeling and air of vulnerability. Cleo Tucker & Harmony Tividad continue to provide proof, if proof be needed, great music doesn’t have to be complicated. 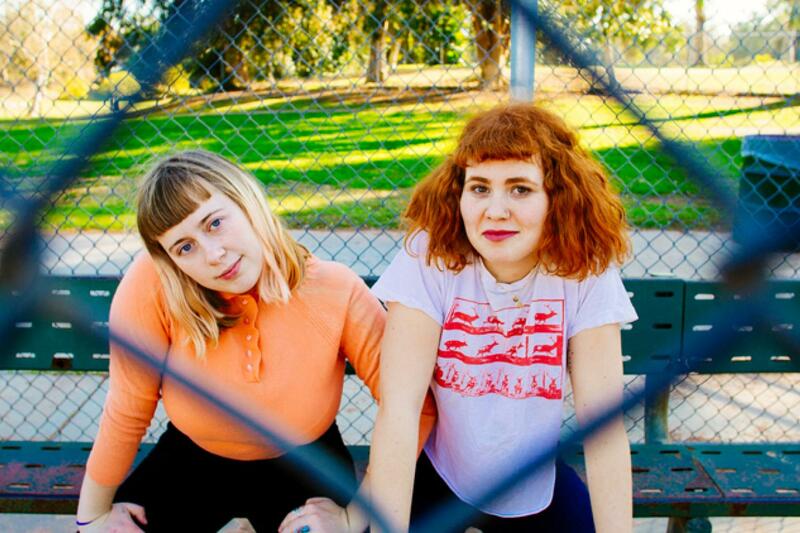 Girlpool have a ton of live shows lined up across N. America and Europe and if they’re in a town near you soon? They come highly, highly recommended. They were utterly sublime in Vancouver last month. You can check out ‘Cherry Picking’ below, ahead of Before The World Was Big‘s release next week. Pre-order the debut album here. Pankhabilli is a collaboration between North Wales based, Parisian singer-songwriter Claire Jacquemard and We//Are//Animal & Hippies vs Ghosts‘ musical virtuoso, Owain Ginsberg. The songs are composed by Jacquemard, arranged and produced by Ginsberg and together this enigmatic duo have created a thing of dark and intriguing beauty. This is music to get lost in. There’s a magnetism to it that draws you in, like a good story, the music is both powerful and intimate. So far we’ve been afforded ‘Water on Mars’ and ‘The Ladder’; two dark, brooding and enthralling examples of what this union has to offer. The latest of the two, ‘The Ladder’, is simply stunning. Unfolding with a dark and eerie sense of forbidding, driving tribal percussion conspire with menacing piano chords, setting the scene for Jacquemard’s gripping vocals to leave an indelible mark. Delivered with stellar precision, it is wonderfully rich yet chilling, and highly-charged with raw, powerful emotion. An impressive introduction indeed. Pankhabilli are currently putting the finishing touches to an EP, penned for release toward the end June, it will feature both ‘Water on Mars’ and ‘The Ladder’, alongside as-yet-unheard others. For now, you can sample the chilling delights that are ‘Water on Mars’ & ‘The Ladder’. The Adventures of Bert & Henry are a pair of galloping troubadours from the ragged Welsh coast. Fun, lovable and charming, we were introduced to the duo’s delectable talent’s last year with the release of some stellar, one-off free singles. The pair are back, returning with a new single ‘Jet Packs’, and they’ve lost none of their sparkle. ‘Jet Packs’ is a sweet and playfully quirky acoustic pop ditty about cosmic lovers (in Zero G). Utilizing a gentle and infectious strum, twinkly keys and some rather beautiful harmonies, the resulting cosmic love song is simply irresistible. There music exudes a sense of enjoyment and fun and they’ve found a sweet spot, where fine musicianship can coexist in perfect harmony with some fun, off-kilter quirkiness. 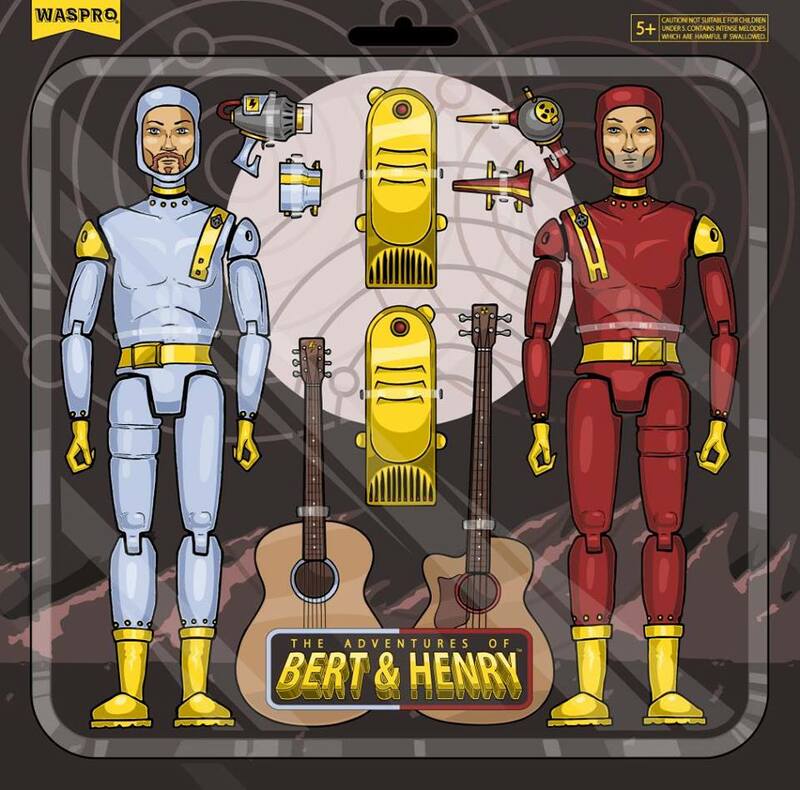 Here’s hoping that the next time we’re discussing The Adventures of Bert & Henry, it will be about something altogether more substantial, like an EP or an album. For now though, time to enjoy ‘Jet Packs’, check it out below. Everyone’s favorite Australian psychedelic band, Tame Impala will release the new LP, Currents on July 18th, following on from 2012’s Lonerism and their 2010 debut Innerspeaker. Tame Impala have been steadily treating us to insights of the new record, having already released the tracks ‘Disciples’, ‘Eventually’ and ‘Let It Happen’, they continue to drip feed us with food for thought with new single ”Cause I’m A Man’. The first official single from their forthcoming third album, ”Cause I’m A Man’ is a synth-heavy ballad that just goes down ever so easy. Everything is so silky smooth, as a slinking, free-flowing groove combines with sumptuous splashes of synth to mingle with Parker’s tender vocals, adding to the vulnerable nature of the song, one tinged with regret, yet sentimental affection. Accompanying the new single is a slick and visually impressive animated video directed by LA based Weirdcore (Aphex Twin, Horrors, Simian Mobile Disco). 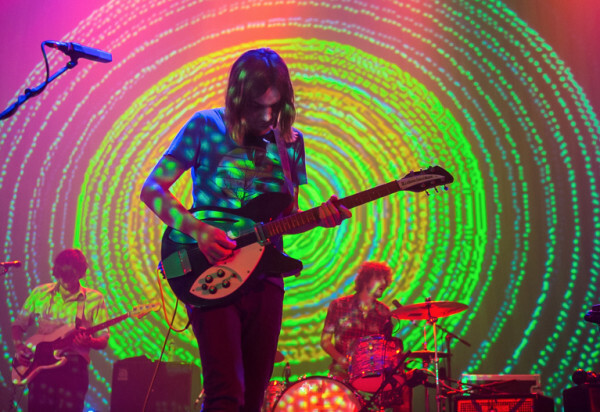 Tame Impala are currently in the midst of a massive North American tour and play Vancouver’s Malkin Bowl tonight. 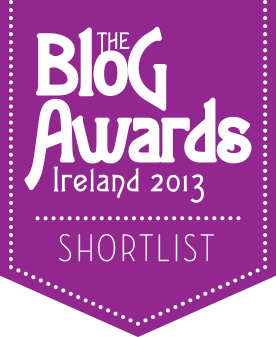 For those of you back in Ireland of course, they play Electric Picnic this year too. The new LP, Currents is out on July 18th. Check out ”Cause I’m A Man’ below. With The North Sea’s debut album on the horizon (June 26th to be precise), the Dublin 5-piece have followed on from ‘Drinking Alone‘, providing further insight to what we can expect with new single, ‘Decay’. Granted, ‘Decay’ was originally released on their self-titled debut EP back in 2012, and marked them out as such a promising act but three years is quite a long time. 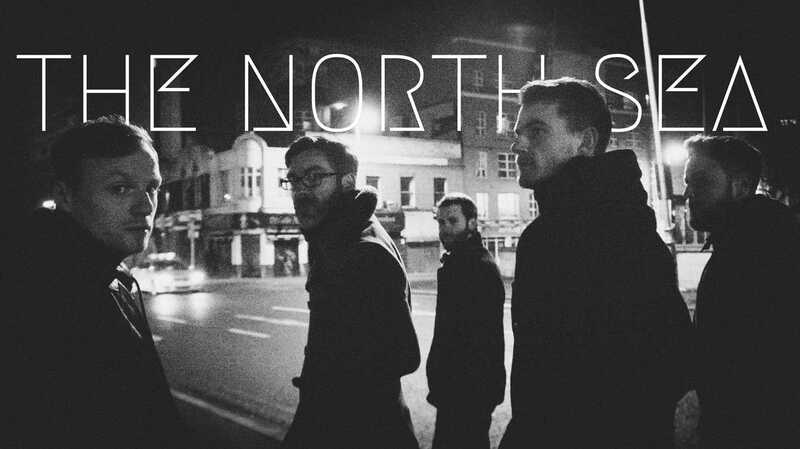 In that time The North Sea have grown as a band and this newly recorded album version of ‘Decay’ shows this development. Kenny’s vocals are honed, and brilliant, gliding above meaty bass, percussion and a blaze of forceful guitar work, that while dense, retains the post-punk/’80s indie jangle that’s made their work so inviting thus far. 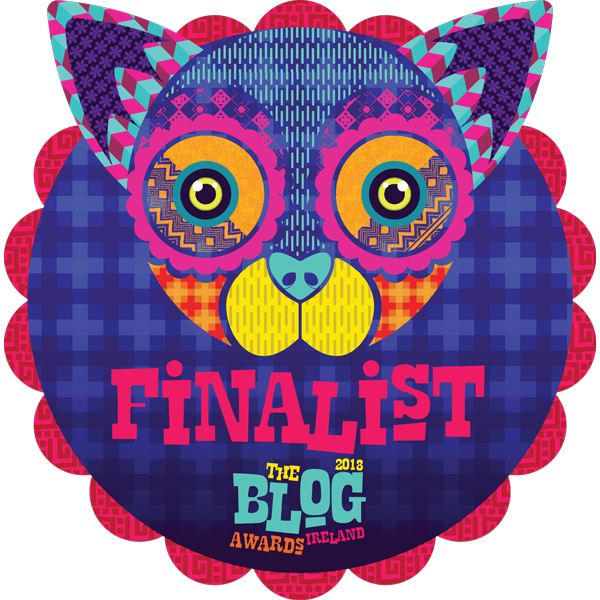 It’s broodingly epic, rousing and as near to perfect indie song as one can hope to find. ‘Decay’ is available now as a free download. You can sample/download it below. 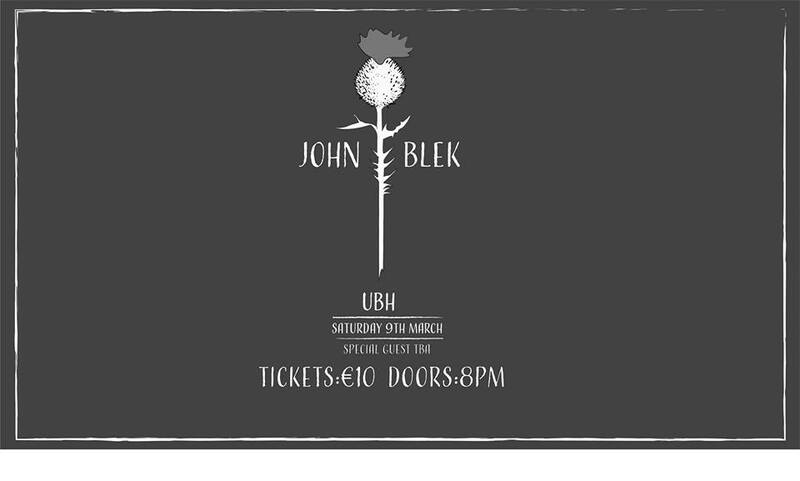 And for those of you back home, The North Sea’s album release party takes place on Friday June 26th, at The Grand Social, Dublin. 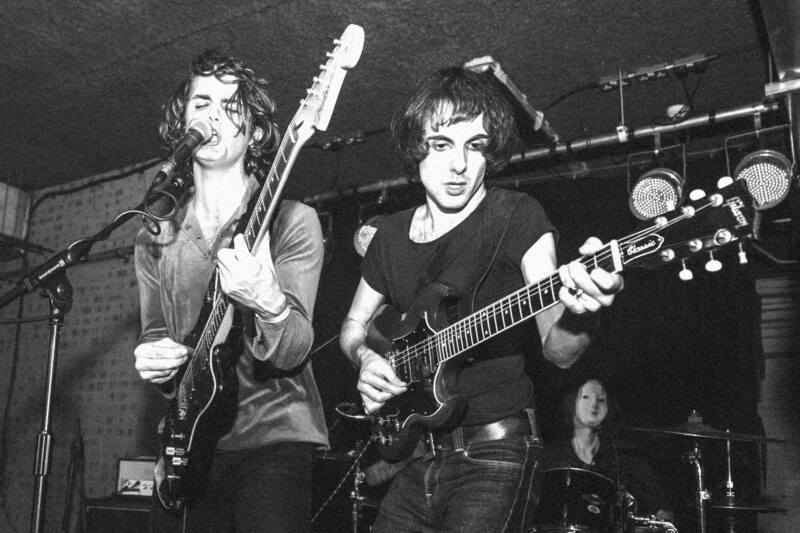 Over the course of the past two years or so, London-based psych-rock outfit Telegram have delivered scintillating glam-tinged excitement on each and every occasion. Repeating the trick, Telegram have returned with a new single ‘Aeons’ and needless to say, it does not disappoint. Released on July 10th through their own Gram Gram label, it is hoped it will help fund their debut LP (purchase the track on PledgeMusic). The new single is a psych-drenched blast of assured and forceful motorik glam. A more brooding three minute sprawl, it swirls, driving onward as it ebbs and flows toward a noise-filled, sensory overloading climax. A supercharged, frenetic and addictive three-minute masterclass, and a fine example to why these guys are quickly building up quite a formidable reputation. Fine stuff indeed and there’s more where that came from here too. ‘Aeons’ is out on July 10th but for now, sample its delights below or be really sound and help fund their debut LP by purchasing over at PledgeMusic. 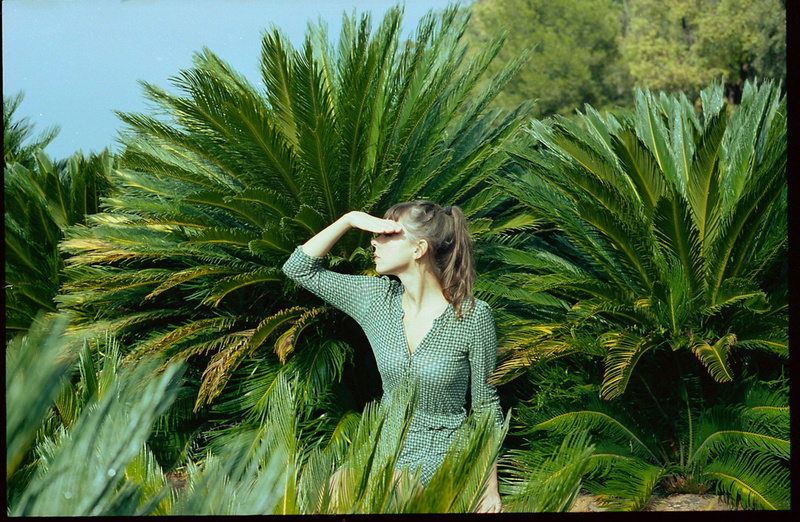 SALFUMÁN (aka Sandra Rapulp) is a singer, songwriter and producer from Valencia, Spain, who’s been quietly releasing music under this moniker for a couple years now, and most recently, releasing her debut EP . . . . (yes, . . . . is the title). Her debut EP is brimming with dreamy, silky synthesizers and shiny, slinky sounds. Synths, drum machine and guitar combine with her breathy vocals, in what seems like effortless ease, for wondrous, hazy and warm results. If you close your eyes when listening to the dreamy 80’s synth-pop inspired sounds of ‘Gran Baile’ & ‘Ramen’, you can imagine them being the perfect companion to a neon-lit nightclub or a mind-clearing after-hours drive. ‘Amoníaco’ is SALFUMÁN’s pièce de résistance; a hypnotic, woozy and alluring heat haze of undulating rumblings, that shimmers with a whirring guitar. It is without a shadow of a doubt, one of the most beautiful songs you’re likely to hear this year, or any year for that matter. Utterly gorgeous and utterly beguiling . You can sample some choice selections below & you can pick up SALFUMÁN’s EP from for a sweet €1 here. New Zealand-born musician Tamaryn has announced the follow-up to her sublime 2012 album, Tender New Signs. Entitled Cranekiss, it will be released on August 28th through Mexican Summer. Coinciding with this news, the now New York-based songwriter, has shared the album’s lead single ‘Hands All Over Me’. While we remain blissfully unaware to how the whole album will sound, this first glimpse suggests a marked change. Her penchant for hazy, softly abrasive and desert-borne dream-pop seems to be taking something of a back seat, sporting instead an ’80s synth-pop sound (there is a serious Gary Numan vibe going on). Alluring and hypnotic, ‘Hands All Over Me’ blends crisp, ’80s-leaning percussion, sensual synth, euphoric instrumentals with the shoegaze wonder of her previous work, as her emotive, powerful vocals piercing through this wall of blissful noise. This is a track to move to, or be moved by, depending on your mood but whatever the case, this is a track to brighten up your day. Check out the video for lead single ‘Hands All Over Me’ below. Cranekiss is out August 28th via Mexican Summer. Arguably the finest rapper to emerge from British shores, Roots Manuva has been quiet for far too long. You can never keep a good man down. Earlier this month, Roots decided the time was right to emerge from this slumber, teaming up Four Tet,and Machinedrum for double A-side single, ‘Facety 2:11′ / ‘Like A Drum’. Facety 2:11′ is an absolutely stunning single. Four Tet provides the infectious stuttering, propelling beat, with Roots delivering rhyme upon rhyme in his trademark style for what is a wonky tune with a sort of off-kilter vibe. 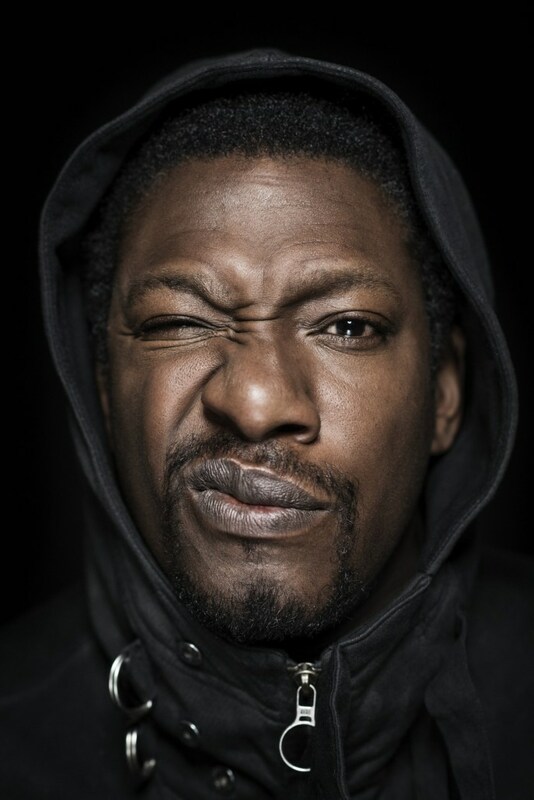 An outstanding return to the fold from Roots Manuva, he’s sounding re-invigorated and as vital as ever! Perhaps it’s a just a one off? Hopefully there is an album to come sometime soon but either way, welcome back, Roots. ‘Facety 2:11′ / ‘Like A Drum’ is out now. You can purchase it here & check out the single, below.